Word Designer: Country Home - D3 Go! 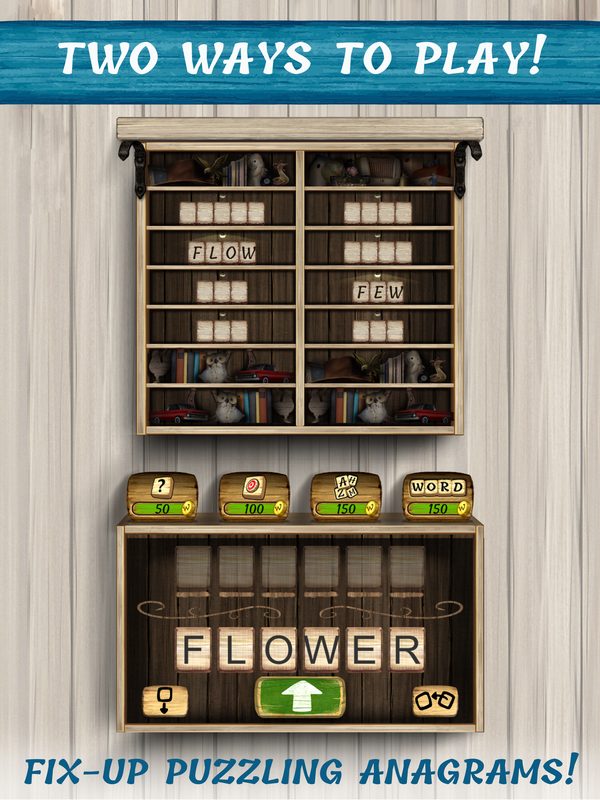 The fun never ends when solving addictive and stress-busting word puzzles to unlock additional heaps of challenging puzzles inside a cozy country setting. 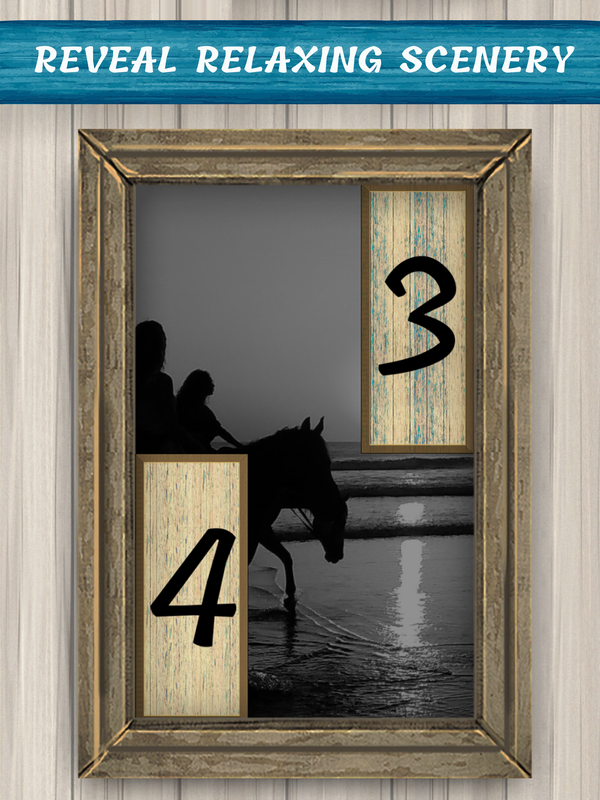 Challenge yourself by combining as many letters to form as many words as you can, and use those words in a stimulating crossword to reveal pictures for your wall! 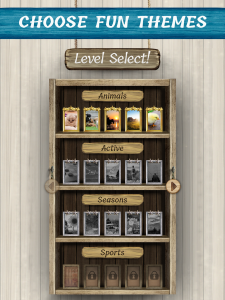 Relax with your mobile device and put your puzzle skills to the test in Word Designer: Country Home for free today. Just watch out for palindromes! CHALLENGING ANAGRAMS – Expand your word count on each anagram for maximum points! WORD SEARCH GALORE! – Can’t figure out the last word! We’ve got you covered! Hint Tokens get you over the hump in this stress free word game! 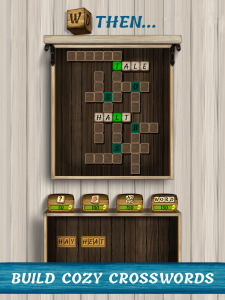 TWO FUN WAYS TO PLAY – In Anagram Mode, combine letters to form as many words as you can! There’s no wrong answer! Every word earns you points! 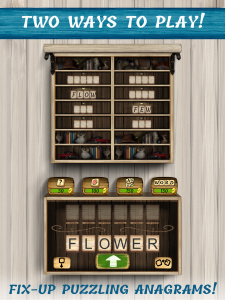 In Crossword Mode, use your constructed words to solve a crossword and unlock pictures! ENDLESS PUZZLE FUN! 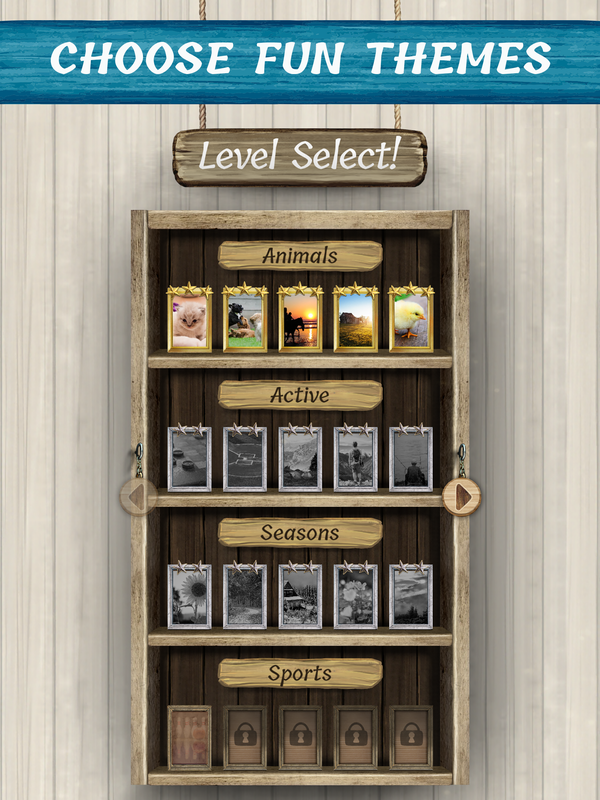 – With 300+ puzzles and even more to come, you can keep playing ‘til the cows come home! PLAY FOR FREE – Play as much or as little you wish. 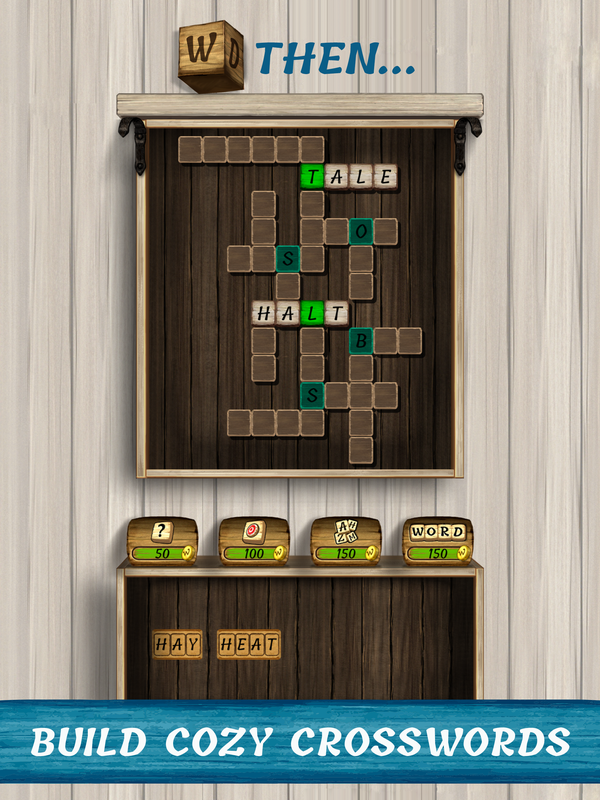 Word Designer: Country Home is a free-to-play game with no hidden roadblock. Just solve puzzles and mosey on through a seamless supply of puzzle fun!